Many of you may know that I am a huge fan of Italian cuisine. Dinning at various Italian restaurants is an endless fun as it always gives me some inspirations on how to fuse the east and west cuisines and how South Australian produce can influence the style of modern Italian cuisines. 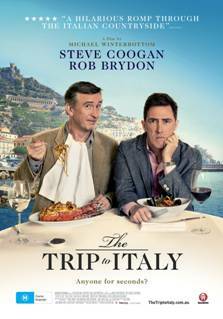 Now here is a movie regarding the Italian cuisine and it’s beautiful land – “The Trip to Italy (2014)”. I have FIVE double passes to giveaway. To enter the competition, simply be a follower of Adelaidefoodies on Facebook and leave a comment either below or on facebook to let me know. The competition starts 17 May and ends 23 May 5:00pm. Adelaidefoodies.com is giving away 5 double passes of the film “The Trip to Italy (2014)”, to its readers and followers on facebook. 1. This competition is open to South Australian residents only. 2. To enter, simply like both ADELAIDEFOODIES Facebook Pages. 3. Make sure you “leave a comment” below or on facebook for your entry to be counted. 4. I have 5 double passes to giveaway. 5. Five lucky winners will be drawn at random. 6. The winner will be notified by email. Spaghetti and linguine with clams and red wine. BUON APETETIT! Would love to see this movie! What’s your favourite Italian restaurant in Adelaide? Auge, Andre’s Cucina & Polenta Bar or Assagio at King William road are all very good. I am a follower, my kids all love Italian food! 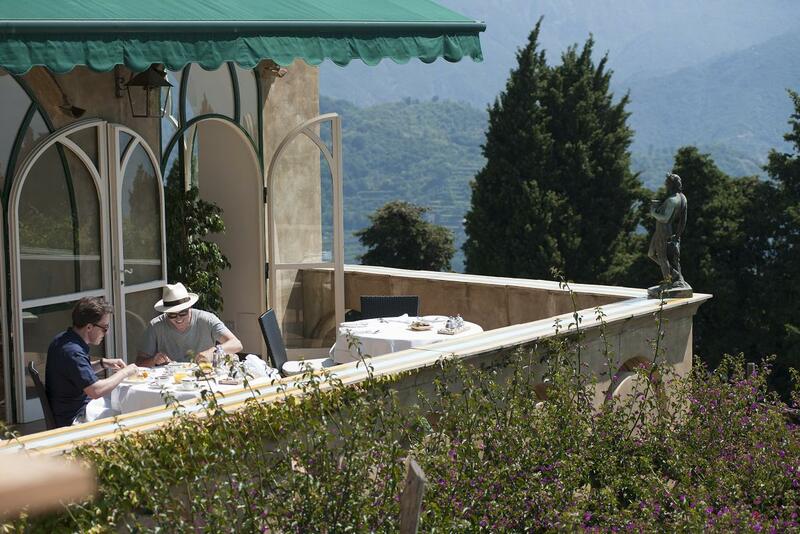 This would be a perfect entree to whet our appetites for a family holiday in Italy later this year. Buongiorno from your newest “liker”. I’ve just stumbled across your blog, and boy, am I glad I did ~ Bellissimo! I’m lucky enough to be visiting Italy in July and can’t wait to see this movie with my family and friends who are coming to Italy too!